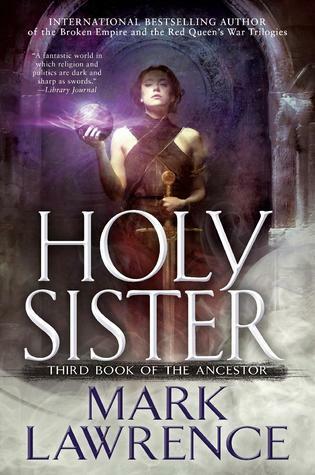 Sign into Goodreads to see if any of your friends have read Holy Sister. I'm really jealous! I requested this book, but my request is still pending. I fear the worst! Of course, I still need to read books 2 and 2.5! Now that this series is completed I cannot wait to snap it up and binge read, I have heard nothing but the best things about it - and honestly assassin nuns?! Sold! agatha farias da costa wrote: "i love books"
Maria wrote: "I'm really jealous! I requested this book, but my request is still pending. I fear the worst! Of course, I still need to read books 2 and 2.5!" 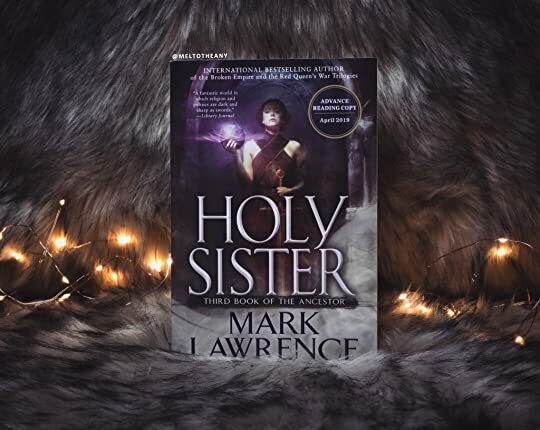 Aoife wrote: "Now that this series is completed I cannot wait to snap it up and binge read, I have heard nothing but the best things about it - and honestly assassin nuns?! Sold!" Nikki wrote: "I love that cover! Much better than the one on my version :o)"
Willow wrote: "I JUST FINISHED AND I HAVE SO MANY FEEEEEELINGSSSSS..."